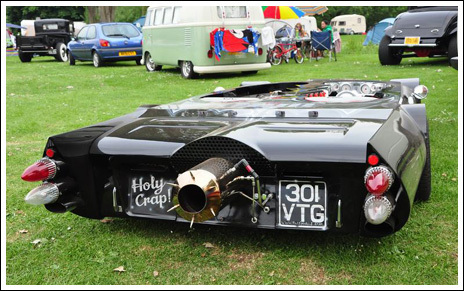 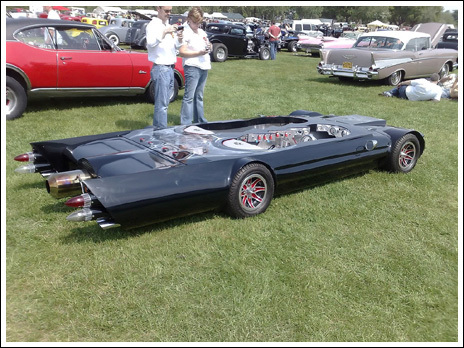 Behold the Flatmobile that does 100mph (with help from a jet engine). 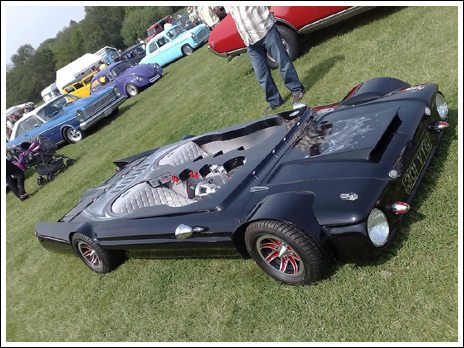 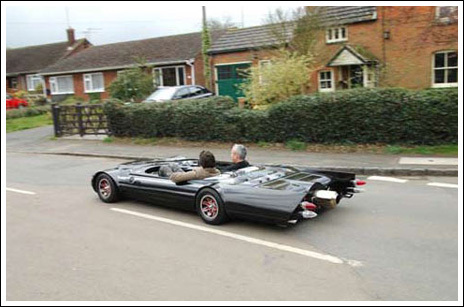 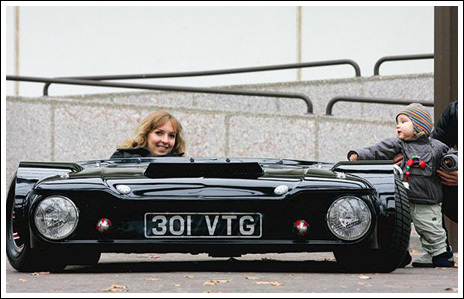 Officially recognized by the Guinness World Records for lowest street legal car, the Flatmobile stands at just 19 inch or 48 cm tall. 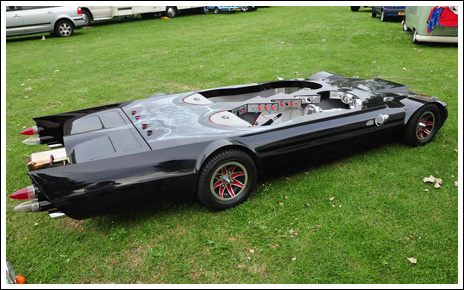 You can check the build progress of the FlatMoble at the FlatMobile website.